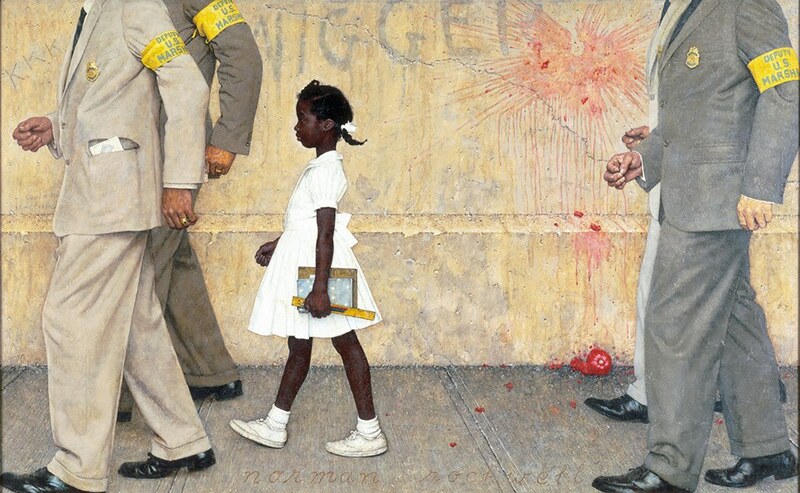 58 years ago today, on November 14, 1960, 6 year old Ruby Bridges started a lifelong role as an activist when she became the first African America student to attend a previously white primary school in the South of United States. 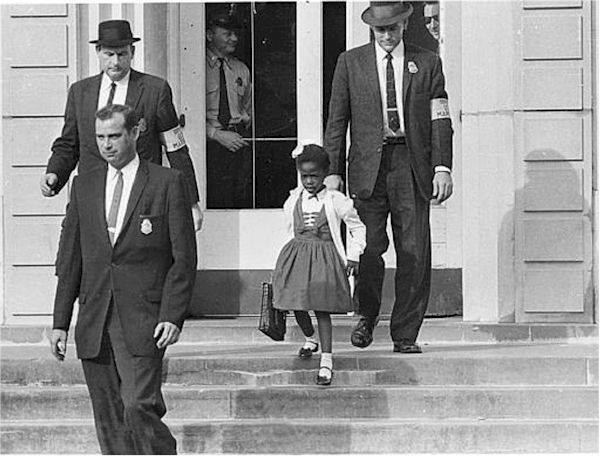 Ruby and her mother were escorted into the William Frantz Elementary School by four U.S. Marshalls on that first day, and every single day for an entire year. Only one teacher at the school would agree to teach Ruby, and as she approached racial slurs were screamed at her from the crowd. Ruby didn’t miss one day. She continued to be the only black child in the school for the entire year, and was joined the following year by more African American students. She had done her bit, and stood up for what she believed in. What do you believe in? What would you change? What are you willing to do to achieve it?